Please join us for the Itchenor Mirror Open on 20/21st June. All sailing levels are welcome including parent & child and child only crew combinations. 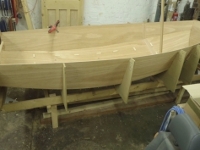 Registration is from 10am on Saturday and we have a family supper on the Saturday night for those looking forward to meeting Mirror sailors from other clubs. The Notice Of Race is available via the link or on the Itchenor Sailing Club web site. The Notice Of Race and entry forms etc. 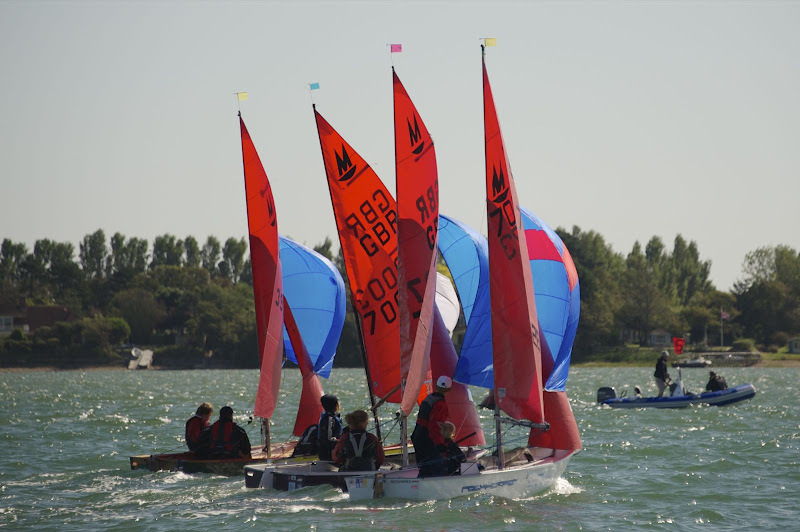 for the Itchenor SC Mirror Open on the weekend 20th & 21st June have been published and can be downloaded via the link. 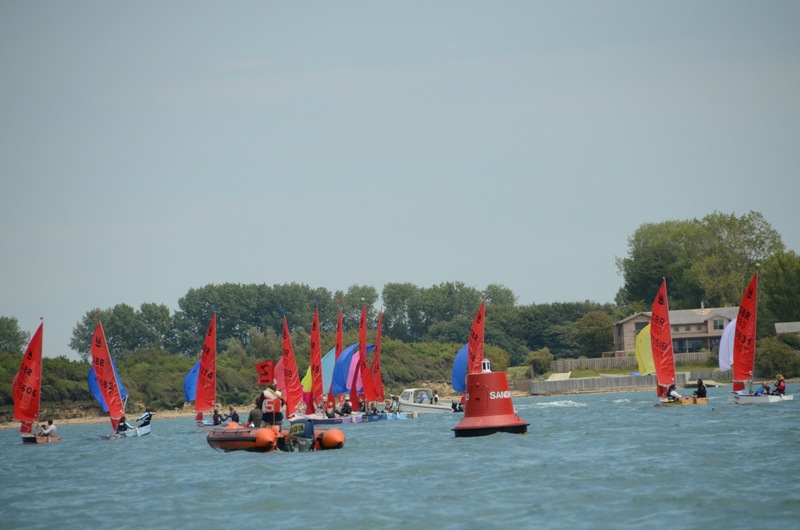 The Notice of Race and the Sailing Instructions for the Bosham SC Mirror & Feva Open on the 14th June have been published and can be downloaded via the links. Sunday post exams, racing in Chichester harbour with a slap-up tea afterwards - what's not to like?! 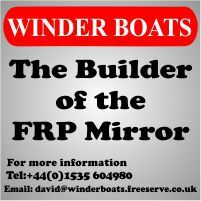 Apologies to all, but having deliberated hard about the Mirror Open we were due to host at Poole YC over the weekend of 23/24th May, we have decided to cancel it as we are very unlikely to attract a reasonable fleet due to it being so close to the opens in the southwest and just the week after the Itchenor SC open day.